Welcome to the neighborhood! This home is centrally located and surrounded by convenience. Sellers have maintained the property in excellent, like new conditions, and is move in ready! The home features 4 spacious bedrooms, and 2 full baths, with a 2 car garage. Nestled in the beautiful Young Pine Community. Home features NEW ROOF, fresh exterior paint and large ceramic tile throughout the home. 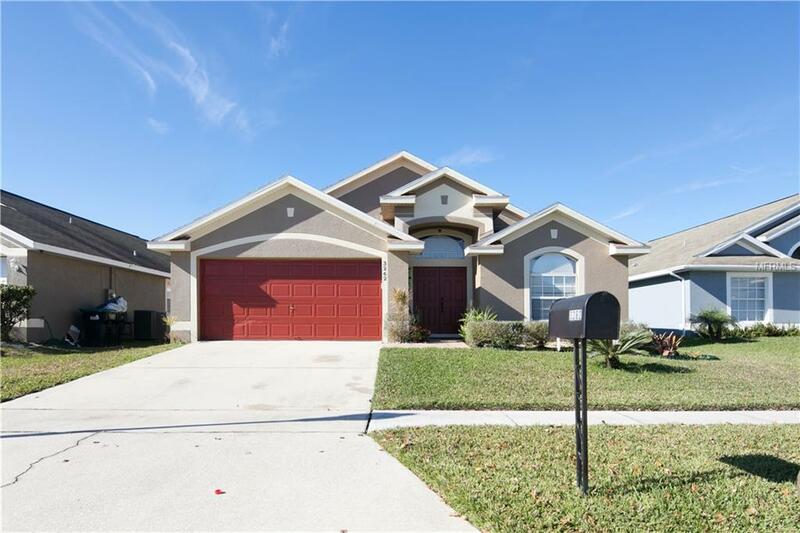 This property is just under 7 miles from University of Central Florida, 6.5 miles to Valencia Community College, 10-12 minutes from Downtown Orlando, 11 minutes from the Orlando International Airport, and minutes away from express ways 417/528 and 408. For convenience, you'll find a Publix supermarket at the Curry Ford Square shopping plaza. Names such as Aldi's, Starbucks, Wendy's, McDonald's, Wawa, and many more within a 1 mile radius. Listing provided courtesy of Rc Realty Group Inc.